We’re about to give you brave, strong and bold answers for how to get our Country back on the right path. So today I have some new insights on immigration, tariffs and political parties. 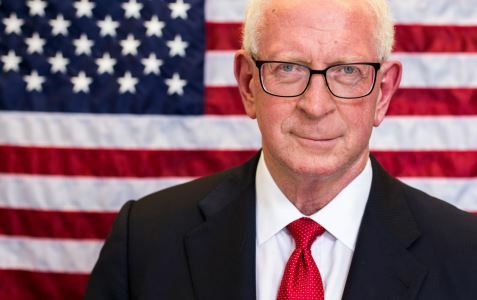 In this episode, we interview Darrell Castle. 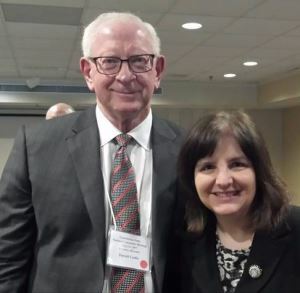 He is a lawyer from Memphis, Tennessee and ran for president of the United States on the Constitution Party ticket. He is also the man behind the Castle Report, a fountain of knowledge of the inner workings of governments. He comes to enlighten us today about some of the latest current events. Why was NATO formed? What do you think about our involvement in NATO and the amount of money we have going into it? These are some of the questions you’ll get answered on our show today. 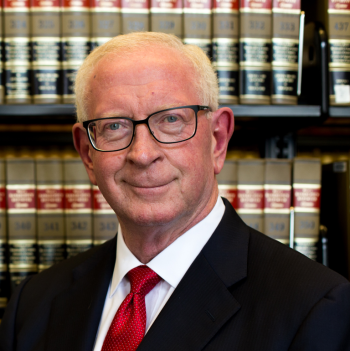 Today we interview America’s favorite attorney, Darrell Castle. Darrell ran for President of the Unite States on the Constitution Party ticket in 2016. He comes to us from Memphis, Tennessee to enlighten us on some of life’s most pressing issues. 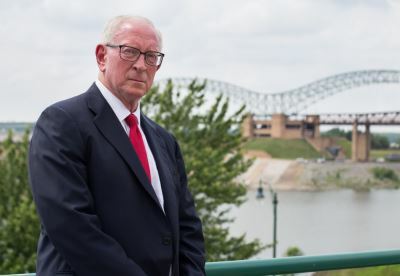 Today we have former candidate and the best attorney in the entire state of Tennessee, Darrell Castle. Darrell has a weekly show called the Castle Report and is a student of world events. 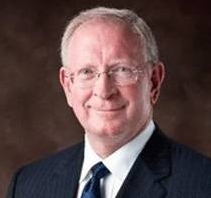 Our guest is Darrell Castle, Constitution Party Presidential nominee in 2016. Darrell is the premier legal expert on all things Constitutional. On our show today, we explain how the senate makes decisions on who to confirm, what’s happening around the world and how to navigate through the potholes of government. You will leave with a fresh perspective to give you hope and encouragement on how to understand the events in the world taking place today. Recently, Donald Trump posted this comment: “Terrible! Just found out that Obama had my “wires tapped…”. Well guess what folks; we might all be on candid camera. How do any of us know if we’re being recorded? On today’s edition of Home Front, we talk about wiretapping, what the government already can do without a search warrant and the future of Obamacare. 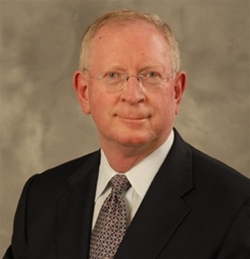 Today we have America’s favorite lawyer, Darrell Castle. Darrell lives in Memphis, Tennessee and serves as a Constitutional scholar extraordinaire. He ran for President of the United States and now is working on making Memphis great again. Who do you want to see as our next president? 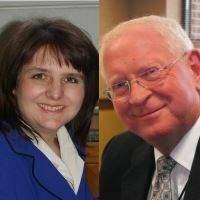 On this show I interview Darrell Castle and we discuss what it’s going to take to wake up America before it’s too late. You’ll get to hear our analysis of last year and what we’re hoping for in the next year. 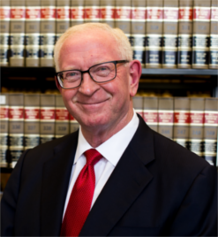 Today we are joined by a regular guest, Darrell Castle, an attorney from Memphis, Tennessee. Today Darrell comes to talk with us about the persecution of Christians. When you listen to our show, you will learn some context to better understand where we are today. 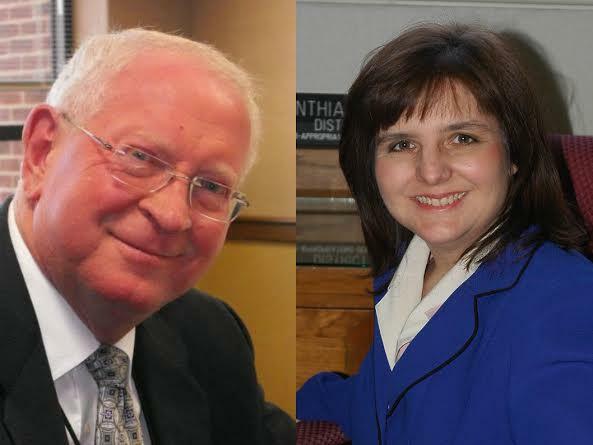 In this edition of Home Front, I interview my friend, Darrell Castle. We get into what is happening with the US Supreme Court and what we need to know about the upcoming decisions that will determine the definition of marriage in our country. As an extra bonus, we delve into some thoughts on the presidential candidates, debates and campaign funding for 2016.